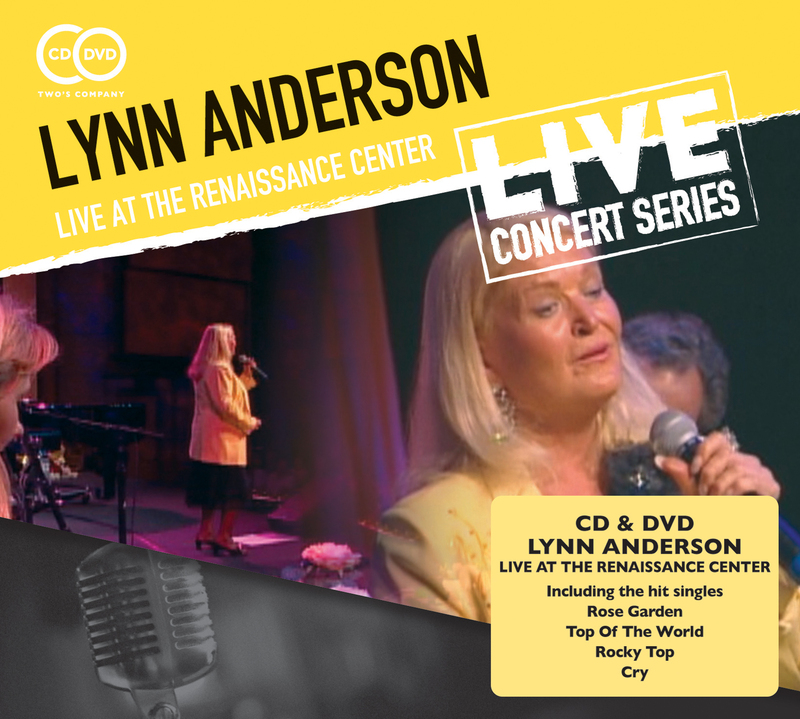 Lynn Anderson is captured giving a sparkling performance at the Renaissance Center in Tennessee in August 2004. She performs all her hits including Ride Ride Ride, Rocky Top, Cry and of course Rose Garden, which propelled her to international fame and put country music firmly in the spotlight. She had 11 songs reach the top of the country charts. This concert serves as a fitting tribute to the recently departed country star.